The Nest Hello is an automated doorbell system. The Nest Hello connects directly into a traditional doorbell, providing motion alerts, 24/7 video monitoring, and the ability to speak to a visitor through the Nest device. Ring, owned by Alphabet, offers three different smart doorbell systems in increasing levels of features. The Ring Video Doorbell Pro is the closest competitor to the Nest Hello. Like the Nest Hello, the Ring Video Doorbell Pro allows the user to monitor their doors with a video feed, motion detection, and audio communication through the smart doorbell. The Nest Hello is a small, ovular smart doorbell system with a button at the bottom and a camera at the top. The Ring Video Doorbell Pro is similar in design to the Nest Hello. It has nearly the same dimensions but is rectangular, and the button is in the center of the doorbell instead of at the bottom. The Nest Hello provides video in a resolution of 1600 x 1200 pixels. The video comes in HDR, which helps address nighttime lighting and shade that could obscure the image. The Nest Hello has the ability to stream video continuously, as opposed to a video feed only available after a motion alert, but the cloud storage is not free. The Ring Video Doorbell Pro offers video in a resolution of 1920 x 1080 pixels, which is a higher resolution than that offered by the Nest Hello. However, the doorbell’s video isn’t HDR and may not give as clear an image in low lighting as the Nest Hello. It also does not offer continuous streaming (instead of depending on motion detection to initiate the feed). Using the app or connected device, you can speak to a visitor through the Nest Hello doorbell and hear their response. Like the Nest Hello, the Ring Video Doorbell Pro allows for audio communication through the doorbell device. The Nest Hello offers facial recognition, allowing the app to recognize frequent visitors and alert you to their presence by the name you’ve given to the face. The Ring Video Doorbell Pro does not provide facial recognition. It does, however, allow for the creation of “motion zones” where motion is ignored, such as if the doorbell faces the street where cars pass by regularly. With the zones, the user can effectively snooze the doorbell during specified hours of the day. The Nest Hello comes with an app on both iOS and Android systems. It is compatible with the Amazon Echo and Google products like Assistant, Home, and Chromecast. The doorbell also integrates with the rest of the smart home devices that Nest offers, allowing for the most complete smart home system available. The Ring Video Doorbell Pro also provides iOS and Android apps. 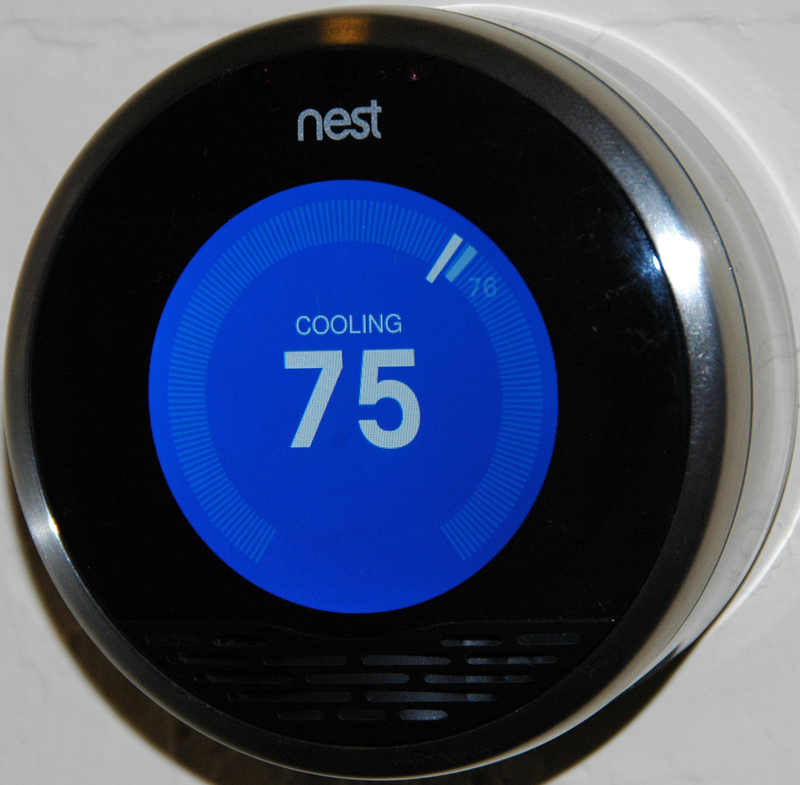 It does not naturally integrate with an existing larger smart home system like Nest. While it is compatible with Amazon Echo, its integration into Google products (including Chromecast) may be limited by legal struggles between Amazon and Google. The Nest Hello is designed to be hardwired into an existing doorbell. It requires a 10 VA transformer. The doorbell can withstand temperatures between the range of 14 and 104 degrees Fahrenheit. The Ring Video Doorbell Pro, like the Nest Hello, is most easily installed into an existing doorbell, but Ring also offers a power kit to ensure the doorbell is properly powered. The two older versions of the Ring system can use batteries instead of wiring but lack newer features like high video resolution. The Ring Video Doorbell Pro has more survivability in extreme temperatures than the Nest Hello with a range of -5 to 120 degrees Fahrenheit. Subscription packages for extended Nest Hello services begin at $5 per month, with tiers above that price point. The Ring Video Doorbell Pro’s subscription packages start at $3 per month with higher tiers available. The Nest Hello and Ring Video Doorbell Pro are two of the most popular smart doorbell systems on the market. They integrate into an existing traditional doorbell to provide a live view of visitors at the door or of any other humans, animals, or objects that set off the motion detection sensor. Both doorbells also allow the user to speak with visitors through an app. The Nest Hello’s video feed comes in a resolution of 1600 x 1200 pixels, which is less than the Ring Video Doorbell Pro’s resolution of 1920 x 1080 pixels. However, the Nest Hello video feed is HDR, which provides a better image in low lighting. Both devices are nearly identical in their dimensions, but their shapes and button placement differ. The Ring Video Doorbell Pro is somewhat more resilient to extreme temperatures than the Nest Hello. 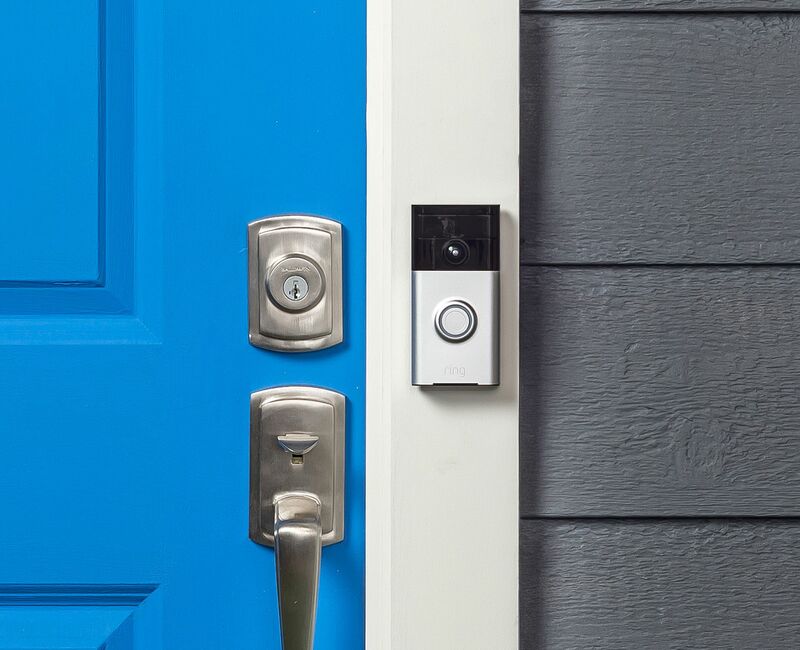 The Nest Hello and Ring Video Doorbell Pro both offer snooze and zone features, but the Nest Hello can use facial recognition to notify you of frequent visitors. The Nest Hello is also more compatible with more smart systems than any of the Ring doorbells. Kelsey Robarts. 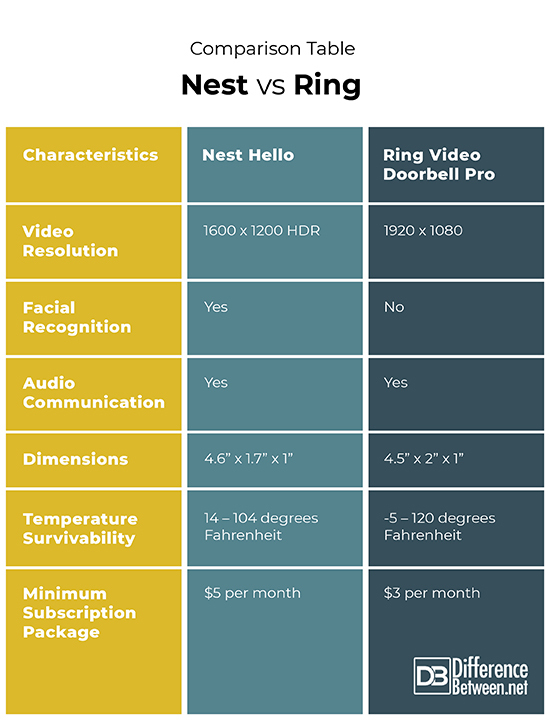 "Differences Between Nest and Ring ." DifferenceBetween.net. January 29, 2019 < http://www.differencebetween.net/technology/differences-between-nest-and-ring/ >.